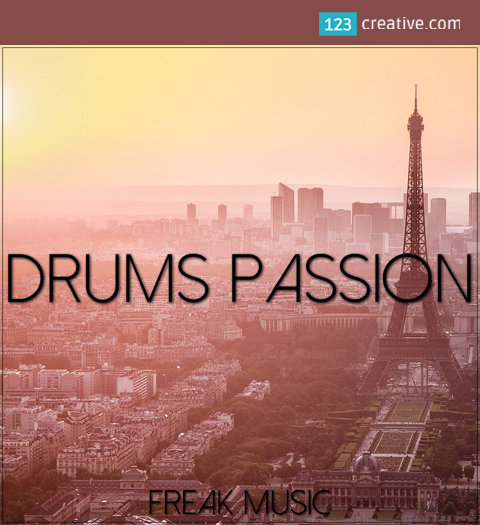 - collection of 132 drum loops, including kicks, snares, claps, hi-hats, rides, vocals and much, much more content. Created just for you and your next house, electro, deep, dance trance or pop production. Tempo ranges from 120 to 140 BPM. - 132 drum loops in total.